As we look into 2015, we are in the fortunate position of starting even higher up the climb to the pantheon of greatness than we were last year at this time. We've developed our athletes, brought in promising recruits ... and had a lot of fun along the way!!!!! 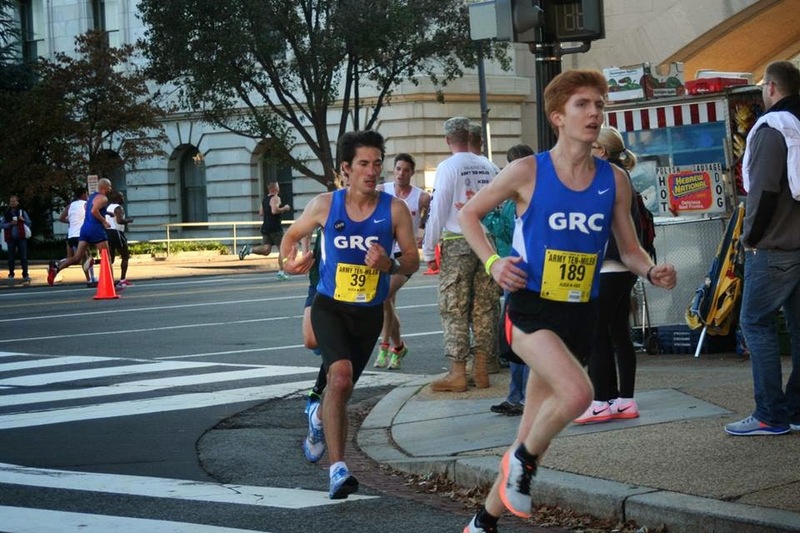 We had six men's team-record-setting performances, wins for both teams at Cherry Blossom, a women's title at the Army Ten-Miler and 10th and 13th place finishes at Clubs for the women and men, respectively. We gained and lost some comrades in legs: Sean Barrett, Erik Anderson, Breanna Deutsch, Heather Jelen, Dave Burnham, Mike Cotterell, Hiliary may Brian Faherty, Scott Koonce, Dave Roche all departed for other running opportunities. Or, in Burnham's case, a thrilling life as a father of two in Connecticut. We gained Kyle Cooke, Kristin Johnson, Patrick Kuhlmann, Sean O'Leary, Matt Rand, Stewart Reich, Frances Koons, Tina Morrison, Phil Royer and Sara Patterson. The state of the GRC is strong to quite strong. You might even say we're top dogs. No? You don't want to say that? Beth ran 1:17:18 at the U.S Half Marathon Championships in Houston for 42nd place. 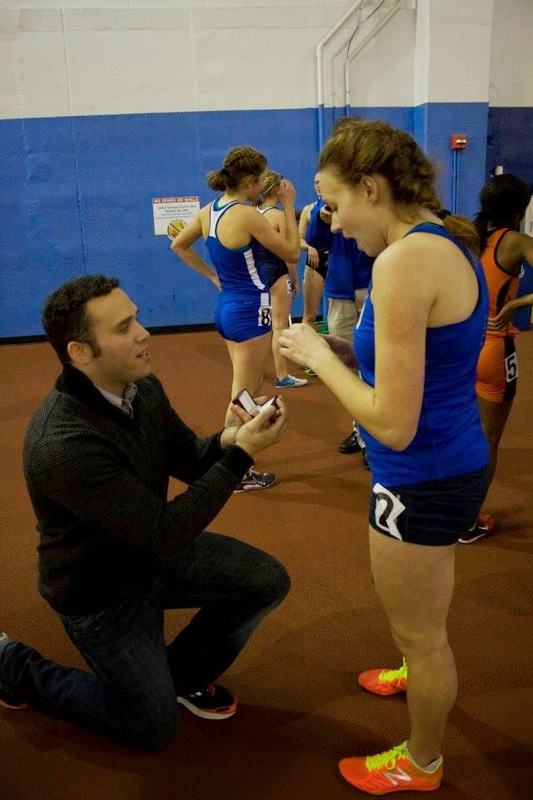 Heather Jelen received a proposal following an indoor track race. 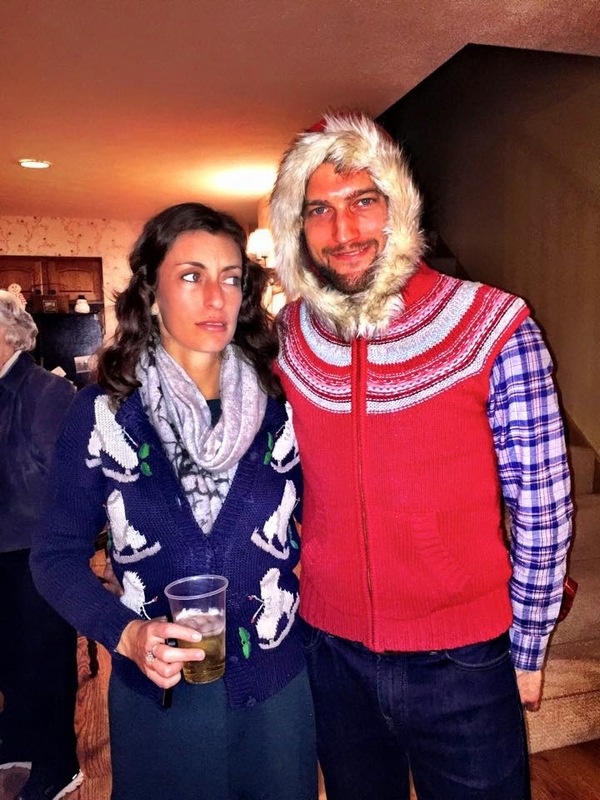 Her fiance, Dean, demonstrated that girls dig guys who work at running stores. The Blond Whale leds the men to the RRCA Club Challenge under 40 championship. They lost the men's overall title to Falls Road by one point. Matt Rand made his GRC debut... or did he? Greta O'Hara is born, delighting everyone, including her two brothers, Prince and Fergie. In New York, Frank Michaelson broke the team record for 3k with a 8:17.01, smoking Ryan Hanson's 8:23. Not to be upstaged, Witty assaulted Wiggy's mile record, running 4:12.4, shaving off .3 the same way he shaved his legs for aerodynamic purposes. Or so he tells himself. It got him really fired up. 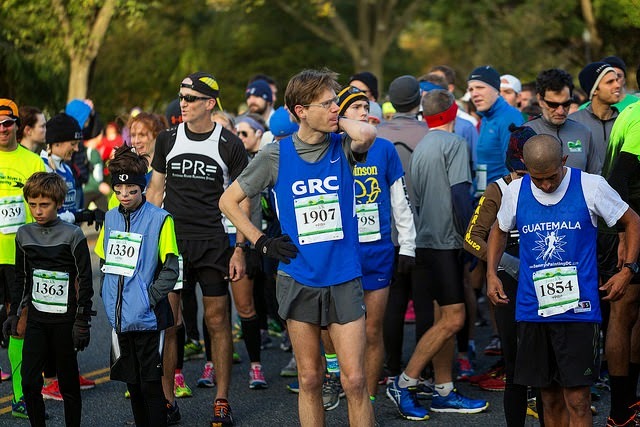 Dave Roche defies my, and doctors', predictions following a torn labrum and races the Four Courts Four Miler. Then he skipped town. 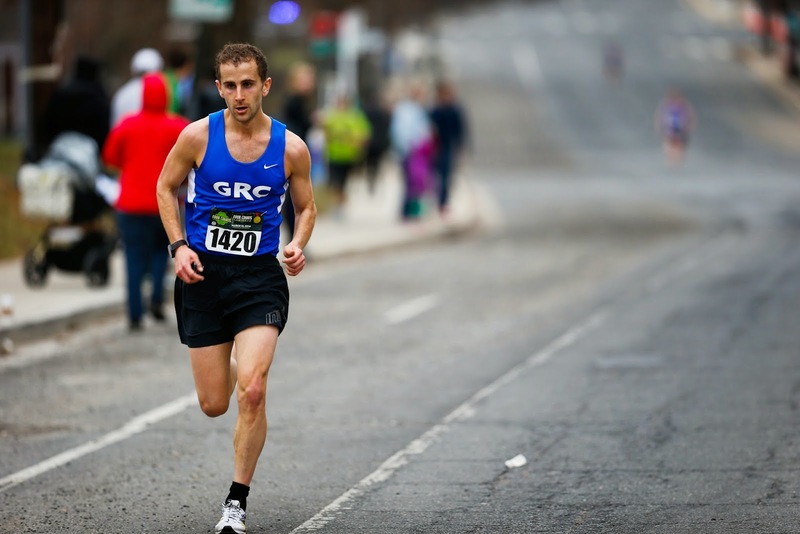 Kerry finished second at the Rock 'n' Roll USA half marathon in a 1:19:46, one minute PR. Matt Rand made his official debut, finishing third. Dickson was honored with a hat bearing his likeness. 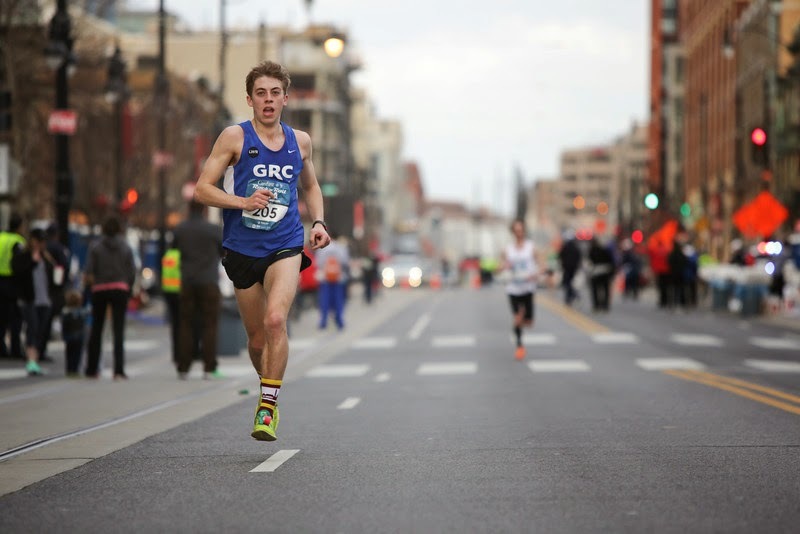 Luke finished at the US 10 mile championships at Cherry Blossom in 48:45, a team record. Both the men's and women's team won the metropolitan elite competitions. 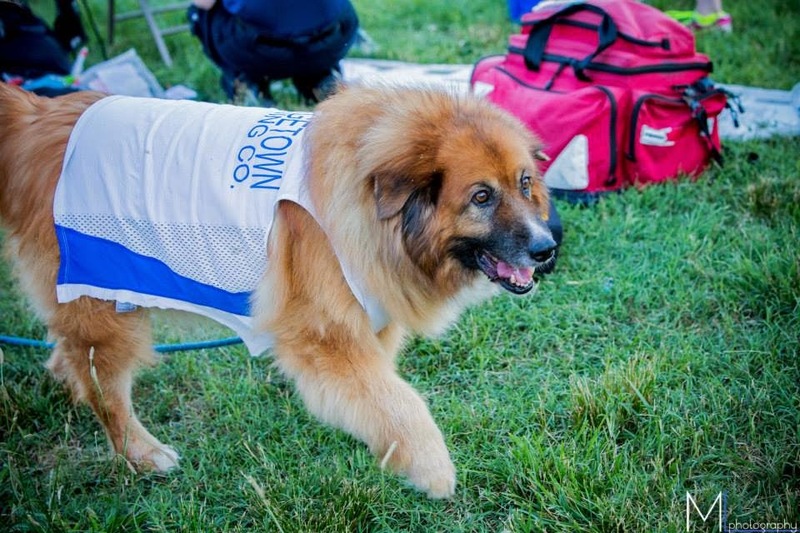 The club's media relations team worked overtime in advance of the Boston Marathon. Kerry was featured in Roll Call and Dickson had an entire page of the American University magazine. 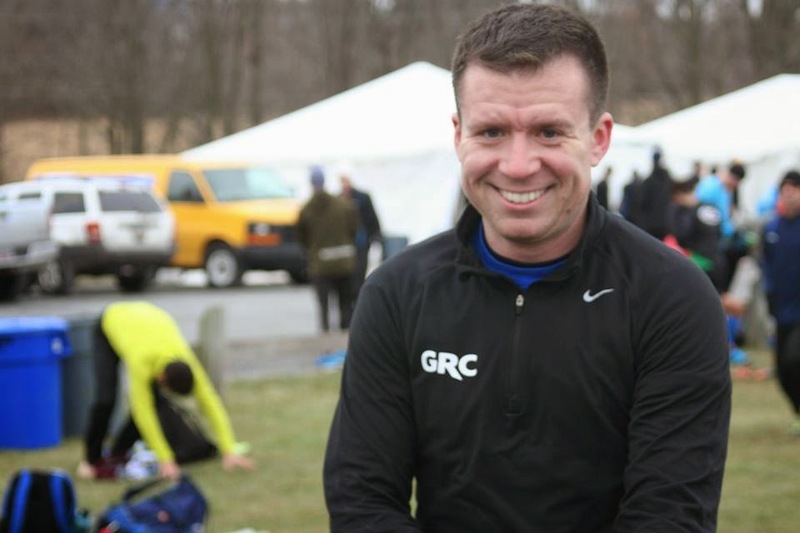 Matt Rand led the men's team, and Julie led the women, at Boston. Meanwhile Patrick Reaves ran 2:29:48. He might have run faster if he had looked where he was going. 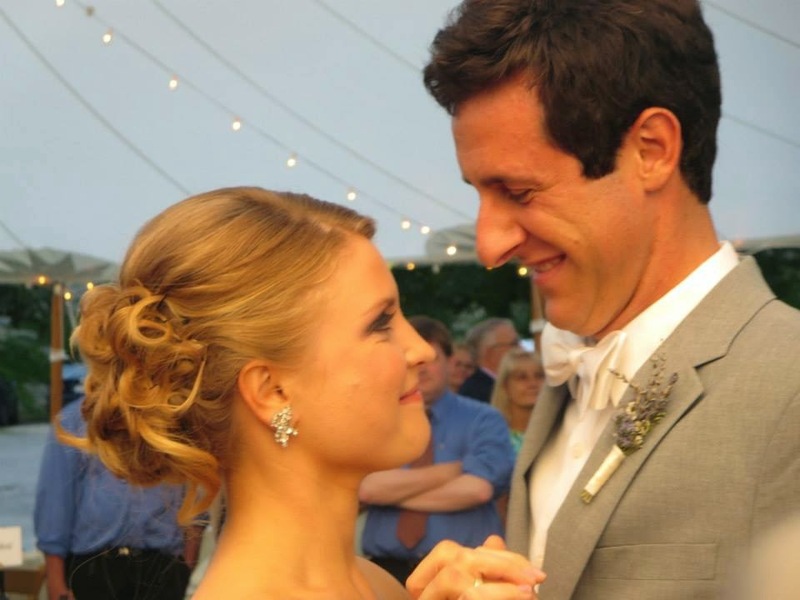 Susan got married to NATHAN, following a close wedding party DMR. They would soon welcome a puppy, Delta, into their home. LDO finished in the top 10 at the Broad Street Run and Evan PRed. David Wertz ran 15:11 at Swarthmore. Chew on that for a while. His peers will, with their dentures. Teal earned her doctorate in neuroscience. She's available for all of your neuroscience needs, weddings, birthdays and bar mitzvahs. Hilary moved to Southern California with her fiancee Graham. Who knows if she'll fit in there. 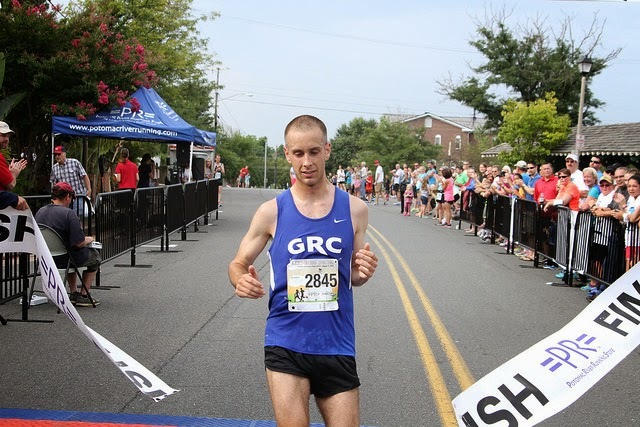 Witty won his third consecutive Fathers Day 8k title, and Kristin "Snakes" Johnson debuted with a win, too. She went on to win women's newcomer of the year. Evan ran 2:27 at Grandma's Marathon. Jesus... (photo not from that race) Also he's a burglar. Cecilia ran 2:02.14 for 800 meters to qualify for the USATF 800 meter final. 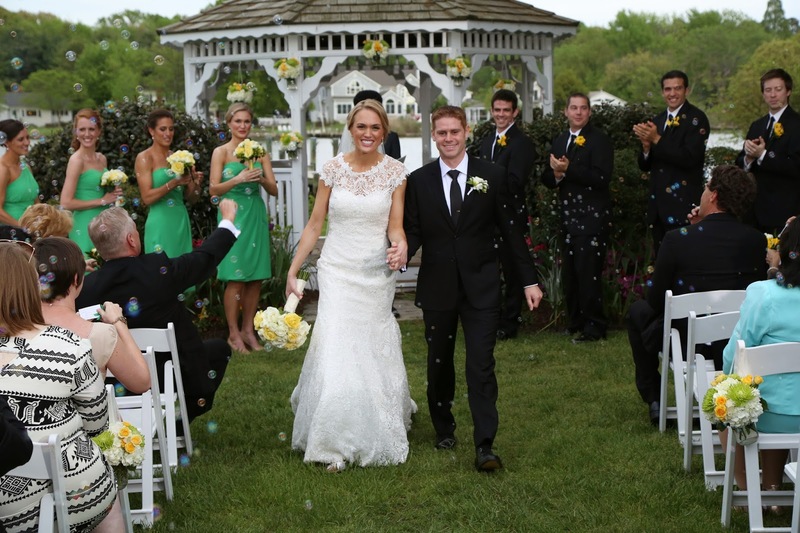 August mostly belonged to Kieran, who won the Leesburg 20k and then got married to Zyra. 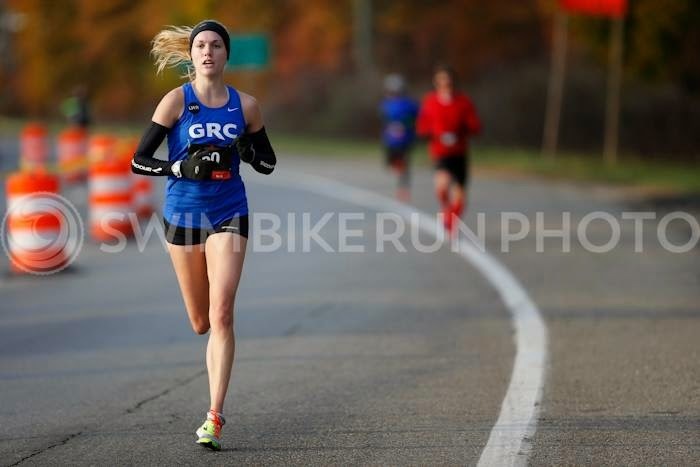 Outlaw finished second at the Navy 5 Miler, Sara made her GRC debut, I think. 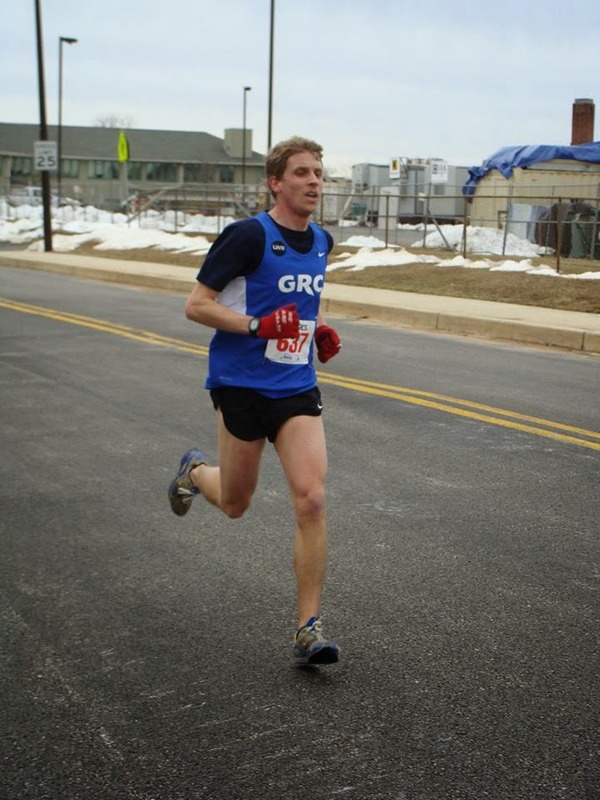 Tom Kelly continued his development into a long distance runner, and won the Run for the Schools 5k. 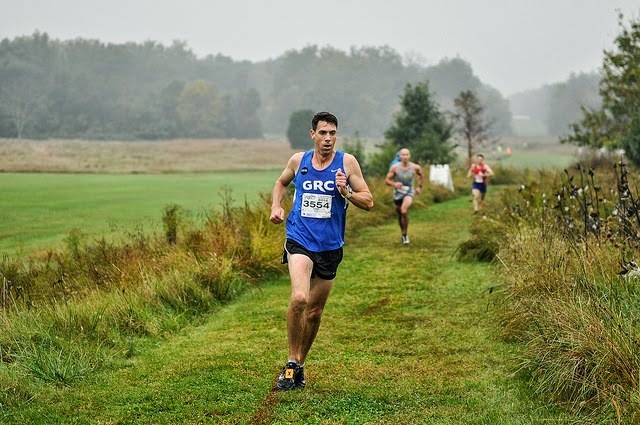 Charlie won his third straight Great Allegany Run 15k title, strengthening his grip, one weekend a year, on the Western Maryland racing scene. 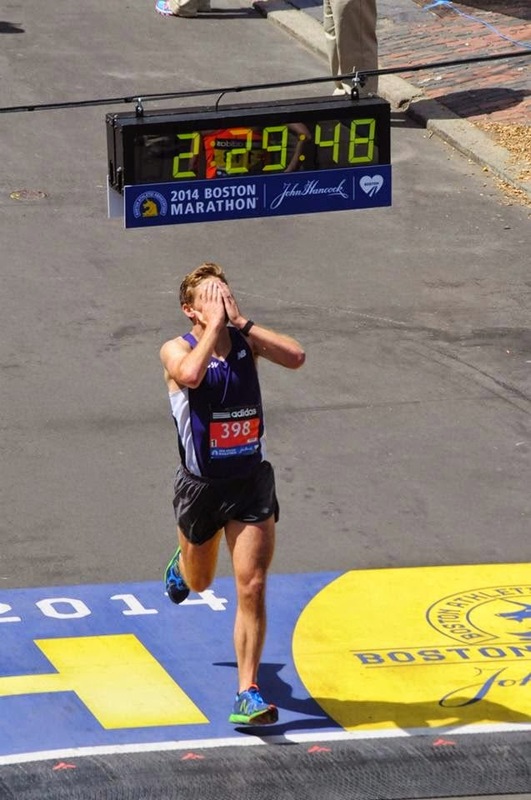 Chris Bain got the impression he might soon have additional time commitments, so he ran the Hartford (2:39:50) and Baltimore (2:39:58) marathons seven days apart. It was enough to give you the impression he's done that before. Big City proposed to Kate. 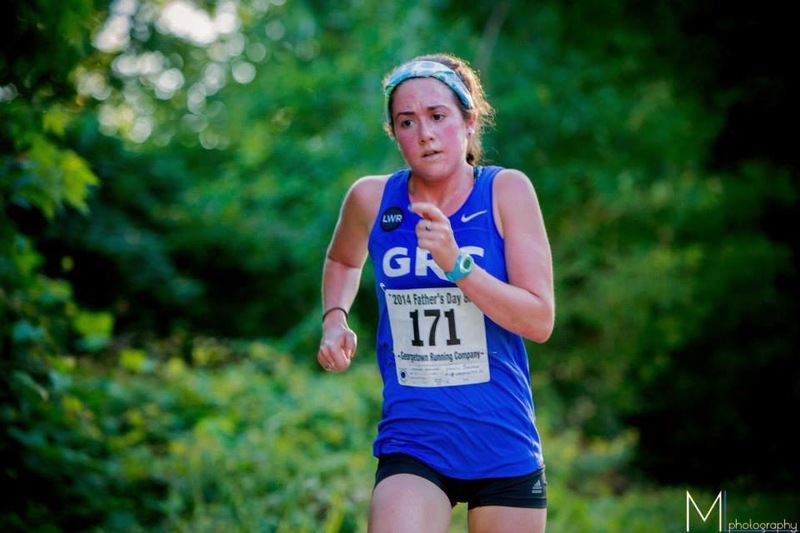 Witty repeated as the Glory Days XC champion, and Emily Young won the women's race, but the real story was Dave "Roger" O'Hara running just a few seconds slower on a muddy, messy course than he did on the perfectly fast Crystal City Twilighter course. 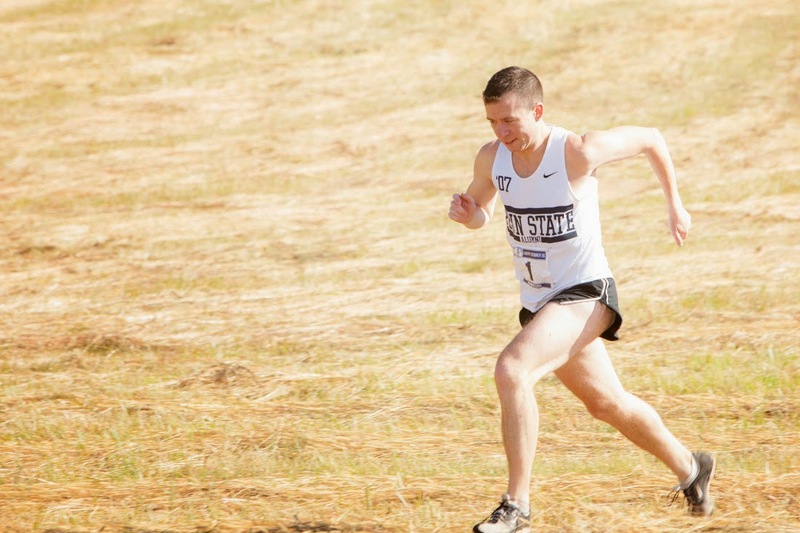 Blur, the men's newcomer of the year, had a solid distance debut at the Army Ten-Miler, where the women defended their team title. Blur's addition to the team meant that redheads became the preponderance of regular bloggers on the team. Justin Snair married Megan shortly after a bee consummated a relationship with his hand. 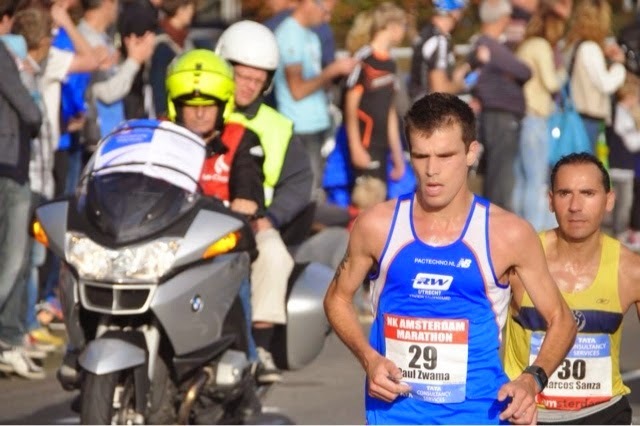 Dutch Paul won the Dutch marathon championship. In other news, Disco Stu likes disco music. Witty won one of the most rigorous cross country races in team history -- the Happy Runner 5k -- before Murph and John's wedding. Then he did the worm and didn't break his feet. It's safe to say Witty had a good November. Bain's premonition turns out to be correct, because he and Shannon had a second son, Lazlo. Susan won the Across the Bay 10k. 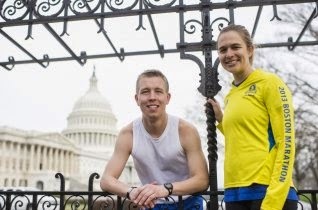 Stew ran pretty solidly at the Veterans Day 10k, and, realizing his stock would never be as high, hatched a plan to propose to his girlfriend, Stephanie. Do you run anything besides 5ks??????? Why yes, Witty runs the 8k too, and quite well at the Rothman 8k, but where he really shined was the Fifth Third bank Turkey Day 5k in Evansville, when he broke the team record in 14:38. 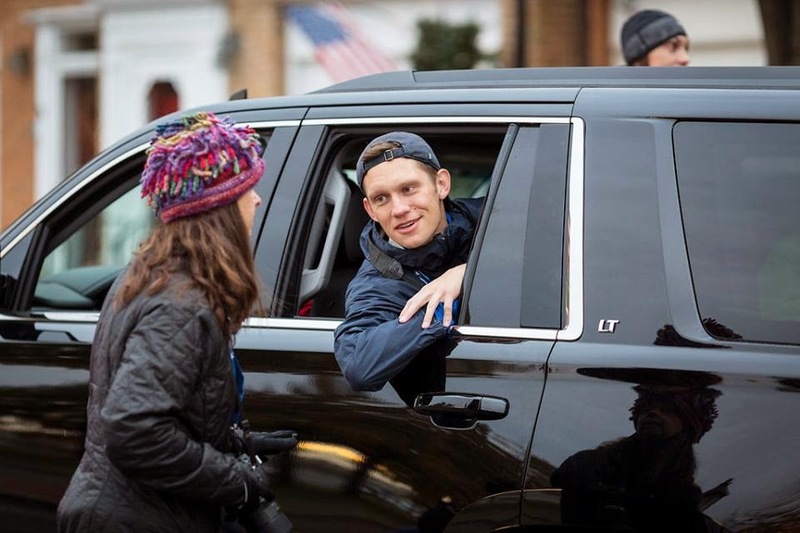 Johnny Running ran a hard last four miles to win the Alexandria Turkey Trot. Wiggy made his return to racing at the Jingle all the Way 5k. 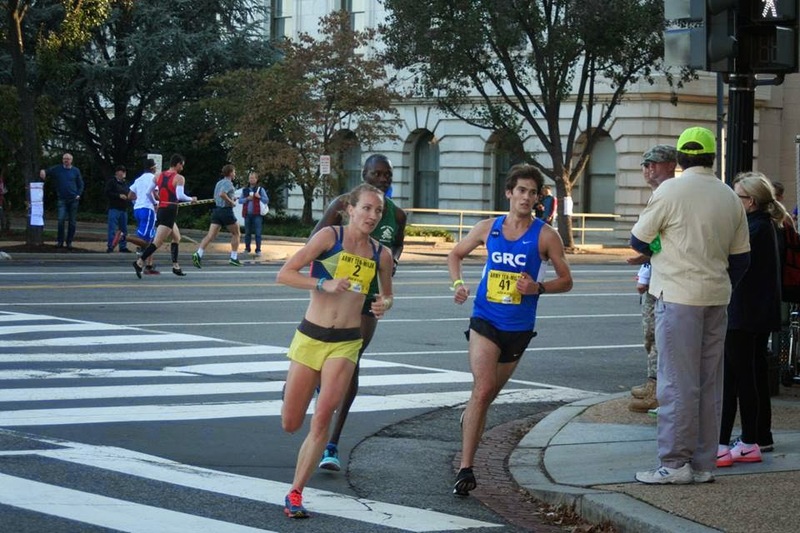 Teal qualified for the Olympic-motherjamming-Trials at the California International Marathon. She was the hands-down women's MVP. Outlaw made his debut in 2:31. 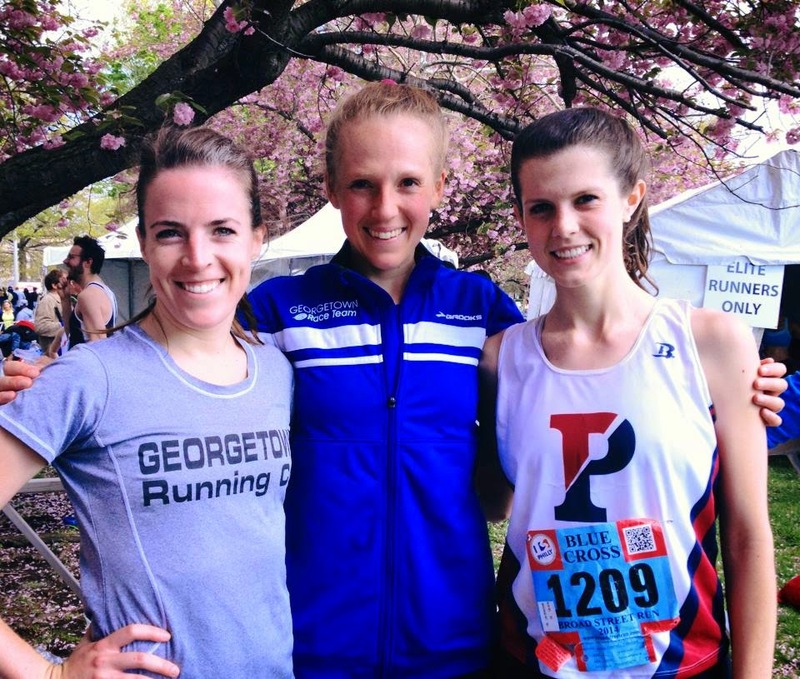 Behind Frances' eighth place, the women's team finished 10th at the USATF Club Cross Country Championships. The men's A team finished 13th behind team MVP Mike Franklin. Balms drank four frescas and ran 7:20 for a mile. Murph retired from the board of directors after years of service as a team leader that was instrumental to the team's success. He earned this year's Lauren Woodall Roady award in recognition. FLASH: Koons Places 8th in Scotland!